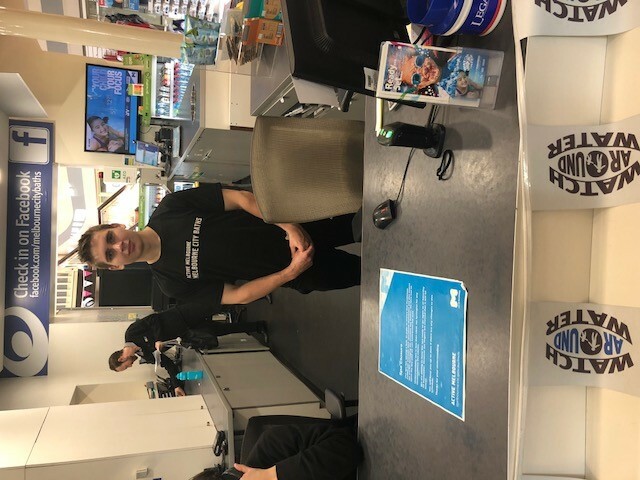 Year 11 students experiencing the city environment on Work Experience this week. 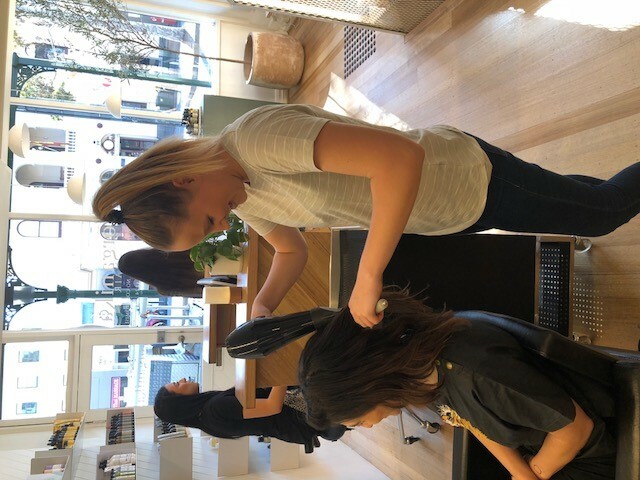 Picture 2 – Sophie Molan at Organika Hair in Carlton. 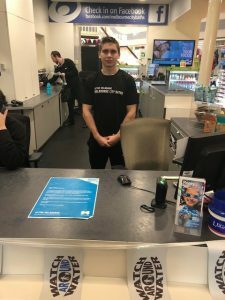 Special thanks to former Terang College student Paul Royal for helping with Sophie’s work placement. 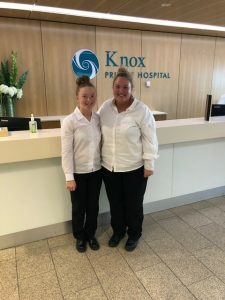 Picture 3 – Shania Robertson and Faith Bruce during their placement at Knox Private Hospital. 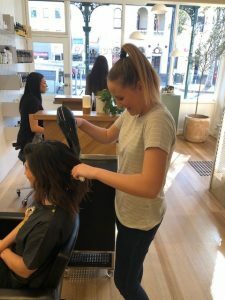 This hospital has supported the Terang College Work Experience Program for a long time, however, the girls are the last work experience students to enjoy the facilities at Knox. 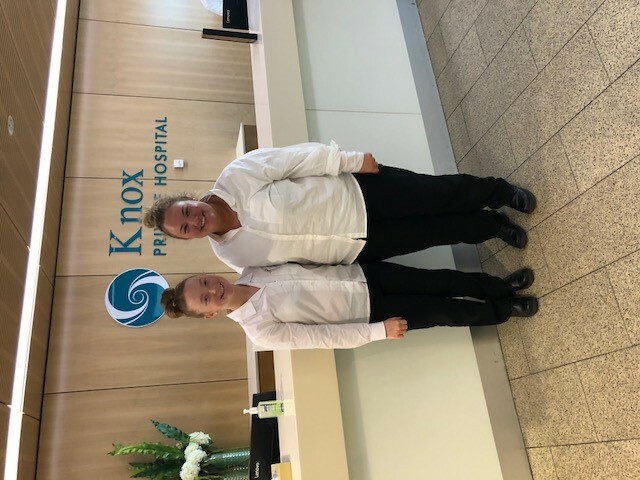 Thank you Knox Private Hospital!